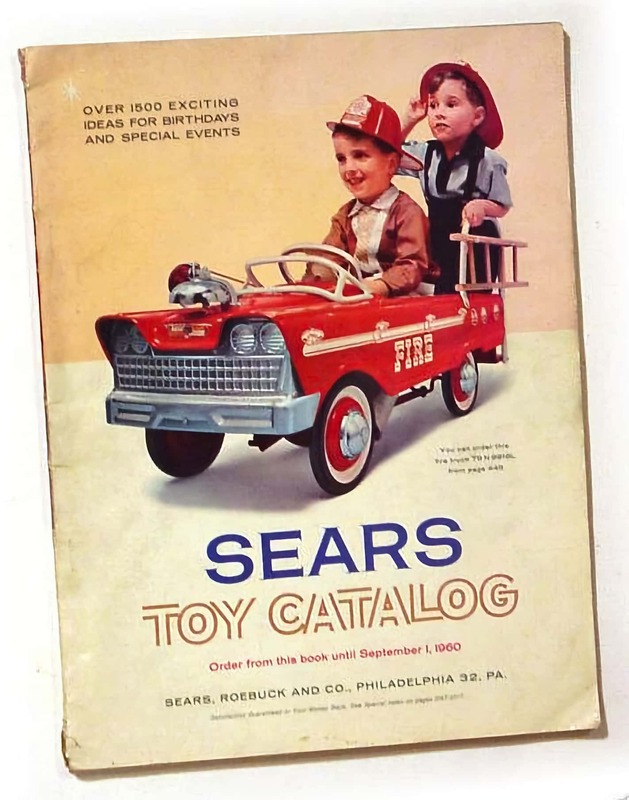 You’d think the Sears Archives would offer an online search of their historical catalogs, but the best you’ll find is a list of libraries holding the microfilms. Ancestry.com offers an online search, but only to paying members. I’m looking into this because I was looking for historical trends in consumer products and thought the catalog would be a good source. It might be, if only I was ambitious enough to go to my downtown library.